Ed Carpenter Racing (ECR) first entered the Verizon IndyCar Series in 2012. The team is led by IndyCar’s only owner/driver, Ed Carpenter, winner of back-to-back pole positions for the Indianapolis 500 in 2013 and 2014. ECR has amassed six victories and 15 top-five finishes in the past five years. In 2016, Carpenter will compete in all oval events in the No. 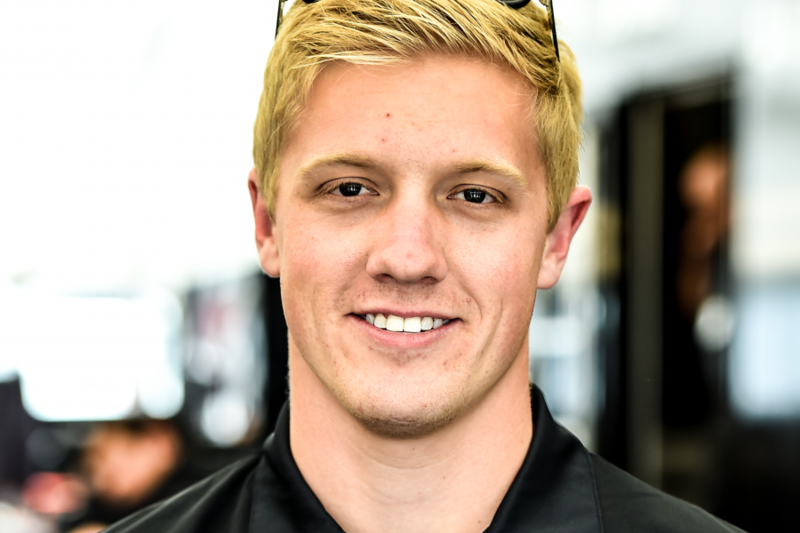 20 Fuzzy’s Ultra Premium Vodka Chevrolet while Spencer Pigot will take over at road and street courses. Josef Newgarden will compete for the Verizon IndyCar Series Championship as he races the full season in the No. 21 Chevrolet. More information on Ed Carpenter Racing may be found at www.edcarpenterracing.com.